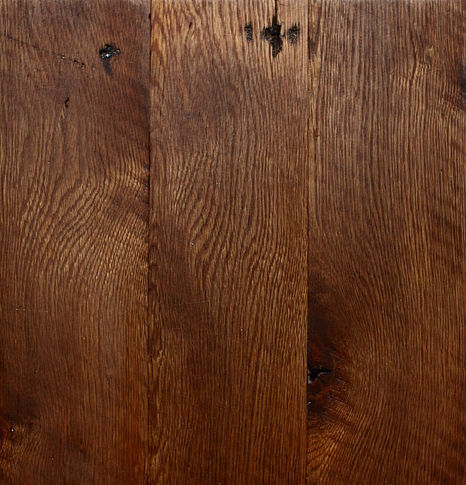 Reclaimed from textile mills, warehouses, barns, and even large abandoned houses, sawn beams are available in many varieties of hardwoods and evergreens. These beams provide some of our cleanest material for flooring and paneling. Decorative or structural, these beams are available in many sizes. Beams may be painted or raw, contain nails, mortise pockets or other inconsistencies. Many options are available from wire brushing to kiln drying listed in the chart below.